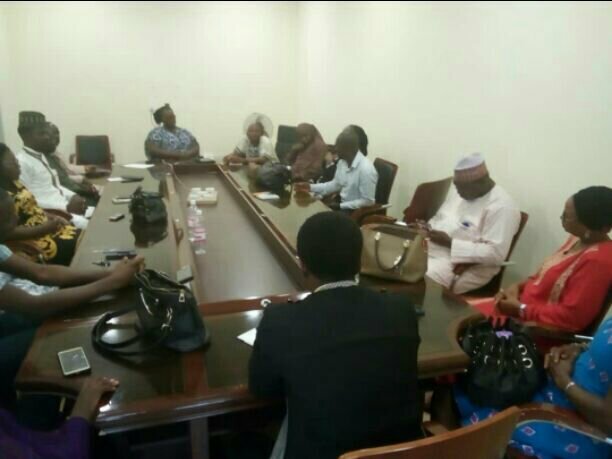 A group of professional Journalists under Health4All Media Initiative (HAMI) held its end-of-year review meeting today (Friday, November 30) at I-Care Youth and Women Foundation conference hall, Kaduna, Kaduna State, Northwest Nigeria. “As it is, we cannot rely solely on our partners like Devcoms, NURHI or AMDF. We need to think out of box. This is a good initiative that we all have to strengthen because issues of maternal health touch all of us”, she said.